Very Good. Boys, Girls & Other Hazardous Materials by Wiseman, Rosalind, 2011-01-06. Trade paperback (US). Glued binding. 288 p. Intended for a young adult/teenage audience. Good. Boys, Girls & Other Hazardous Materials by Wiseman, Rosalind. Trade paperback (US). Glued binding. 288 p. Intended for a young adult/teenage audience. Very Good. 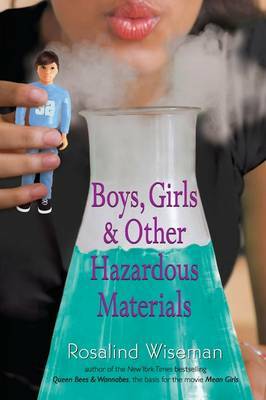 Boys, Girls, and Other Hazardous Materials by Wiseman, Rosalind. Glued binding. Paper over boards. With dust jacket. Intended for a juvenile audience. Intended for a young adult/teenage audience.